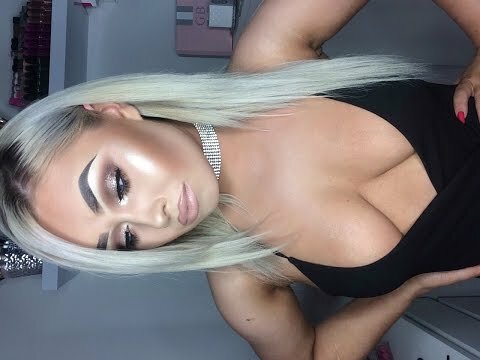 GRWM: MY GO TO CLUBBING MAKEUP LOOK! 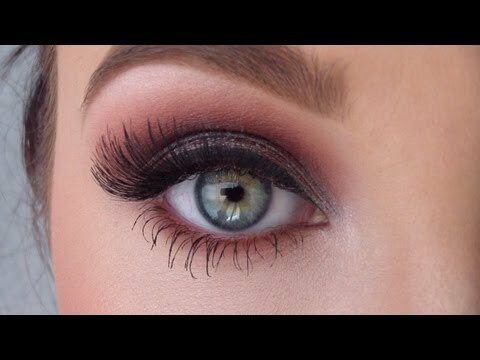 Shari P: Would love to see you recreate these looks from the past. 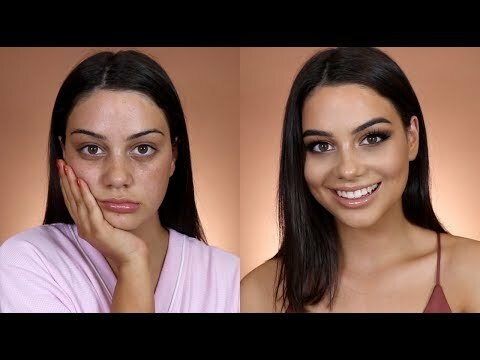 Amber Marquez: I miss all your MAC and MUG tutorials. So pretty. 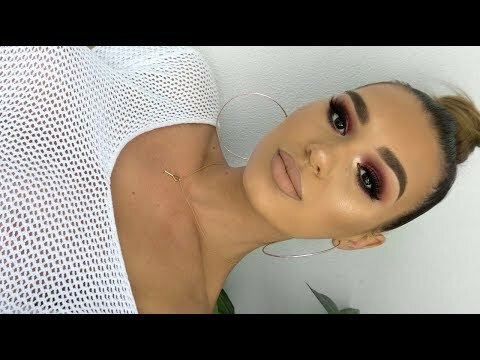 Drew Acuna: WENT HERE FROM MANNY'S VIDEO WHO ELSE????? Kristina Bonnici: Looks even better in person, camera didn't do this look justice. 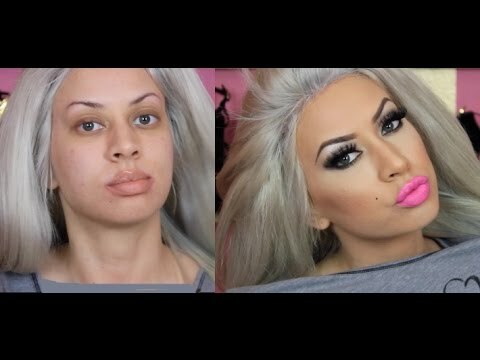 Can you do more MAC looks? I pretty much only use MAC. Lucero Avalos: she's such a natural at youtubing even in 2013. Love you jaclyn NEVER loose ur passion!! !